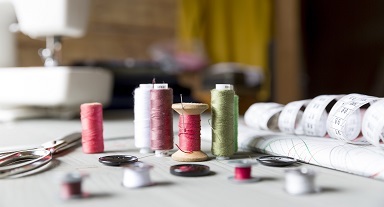 Established in 1965, Cooks Blinds and Shutters Ltd have been providing the interior and exterior furnishings for commercial and domestic premises for over 50 years. We are renowned in Norfolk, Suffolk and across East Anglia for providing excellent customer service and high-quality products. We supply and install a range of products designed to add shade, security or both to your domestic and commercial interiors. 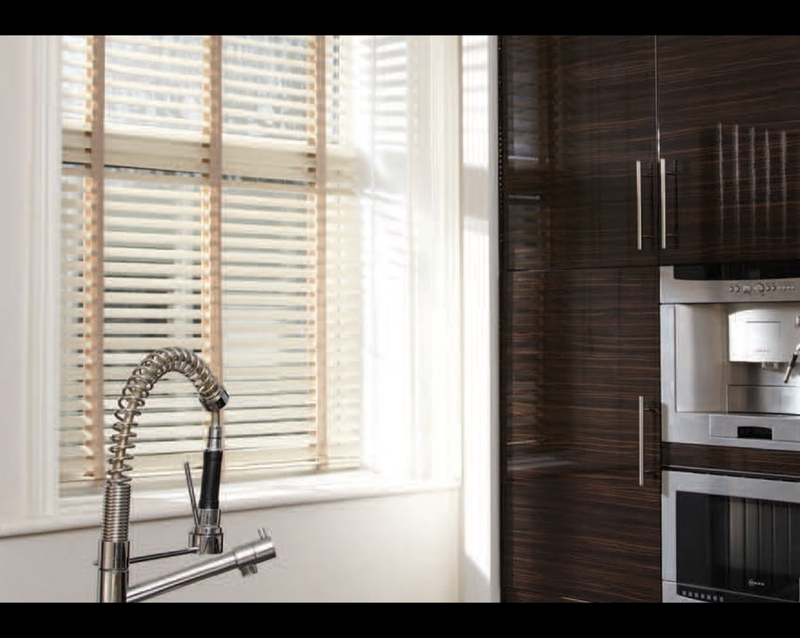 As well as blinds and shutters, we can install security grilles and folding partitions. There are a number of product ranges that will dress the exterior of your property and add to the functional space outside. 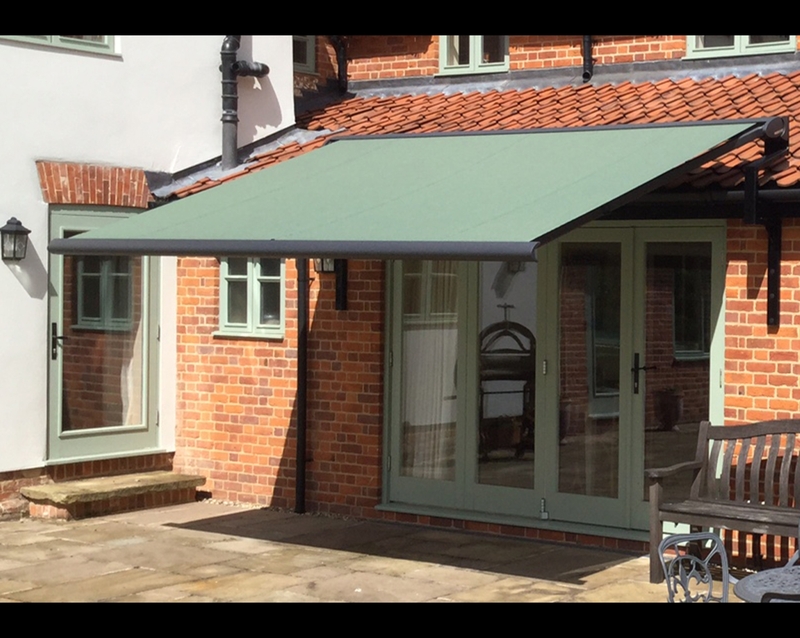 We are experienced installers of awnings, verandas, shop front shutters and giant umbrellas. "We are really pleased with the awning and comments have been made of how 'good it looks'. We look forward to using it more frequently next summer." We offer comprehensive repair and maintenance services across our product range, ensuring that the products we have installed will continue to give optimum performance. 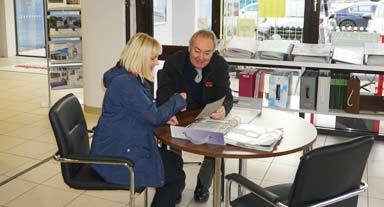 The staff at our showroom can talk you through the finer details of our product ranges. The showroom is open from 8.00am to 5pm Monday to Friday and from 8.30am to 12.30pm on Saturdays. We are committed to providing outstanding levels of customer service and using quality products, installed by our own installation teams, at competitive prices. Expert advice, free site surveys and full, detailed quotes provided by experienced and helpful staff. Please complete the form below to enquire about any of our products. Our sister company, Cooks Industrial Doors, is able to provide your business with any type of industrial door you need.